Huxbury Print Group Pty Ltd is a full service printing company. We’ve invested heavily in technology and equipment over the years to ensure we can offer our clients the most comprehensive corporate printing services available. Your business card is the item you will print the most out of any of your corporate or business branding. When you are printing business cards, you need to make sure you are getting the highest quality to make the best impression. 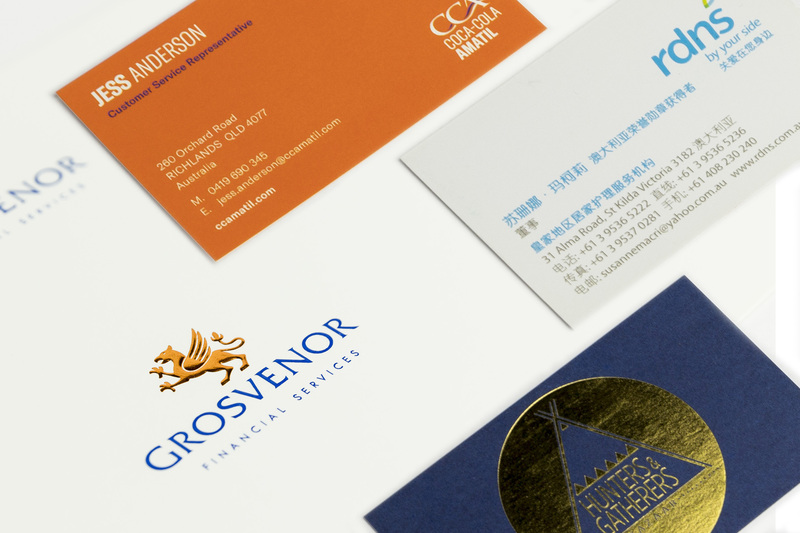 Business card printing is available in a many different forms. But you should never settle for second best. You give out more business cards than any other item when it comes to your business meetings. Whatever the type of cards you have chosen, printing business cards should always be about quality and choosing the very best. We can handle all types of business card printing, in any style. The most creative business cards can be printed at Huxbury Print Group Pty Ltd. We’ll make sure you are proud to be handing over your card when you are meeting new people. 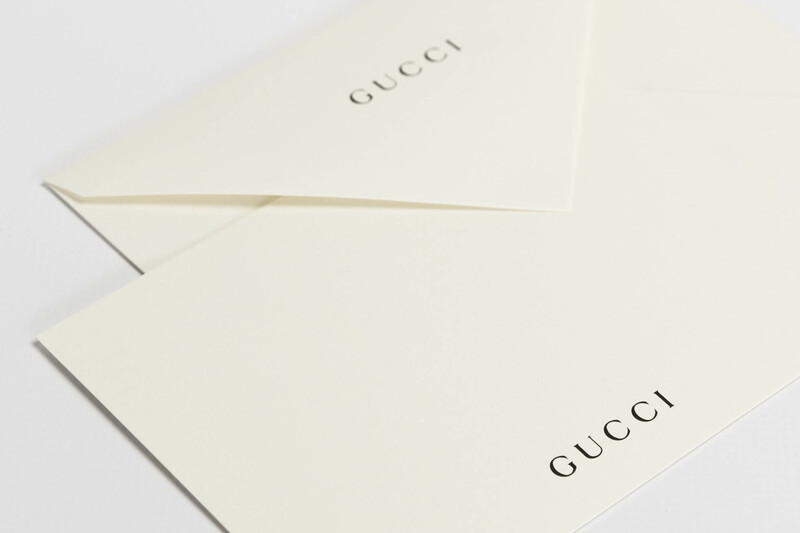 Your letterhead represents you to everyone in more forms than you realise. Whether you are sending an invoice, a letter, creating a policy or anything else, it will appear on your letterhead. When you are printing a letterhead, you want to make sure it matches your branding 100% and that’s where Huxbury Print Group Pty Ltd can help. We are the specialists in printing letterheads and everything else you need to represent your company. Letterheads are often the thing that your customers and clients see most regularly. Whatever you are sending to them, either via mail or electronically, you’ll want the best letterhead printing you can get. 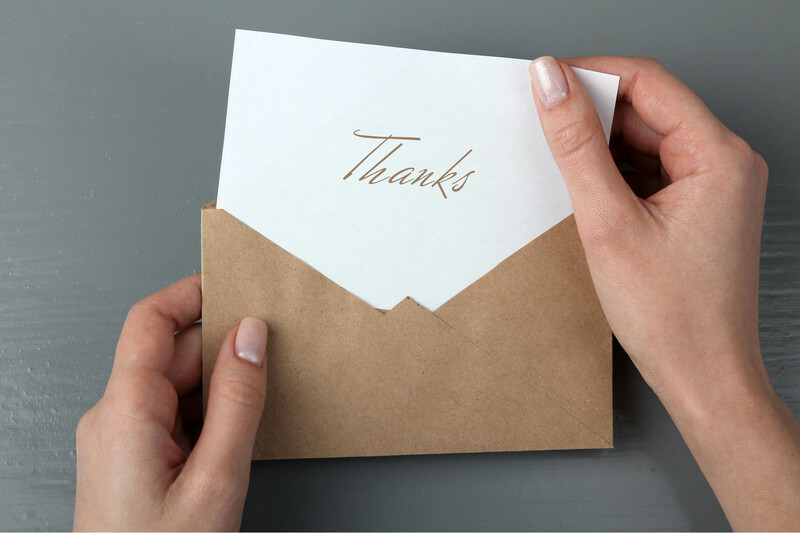 A With Compliments Slip is a quick and easy way to say thank you to your clients. Printing With Compliements Slips is a part of any brand package. It’s not just your letterheads, envelopes and business cards that represent your brand and your company. With Compliments Slips give your team an easy way to quickly provide something to your external stakeholders to match your message with ease. When you are organising With Compliments Slips printing with Huxbury, you know that whomever you are sending them to will be impressed with how your brand comes together. 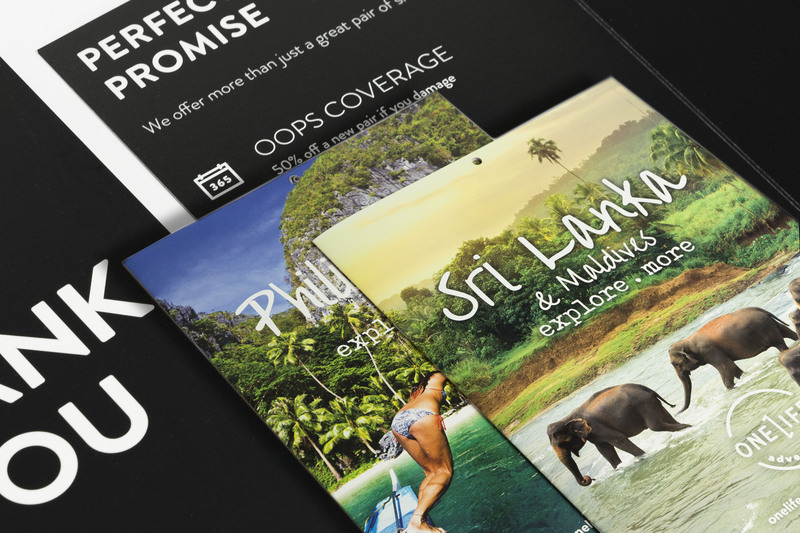 Get your mail instantly recognised by matching your branding with printed envelopes. No matter the size or style, we’ll print you something that makes you want to send mail to people. At Huxbury Print Group Pty Ltd we strive to provide our customers with the strongest branding possible. 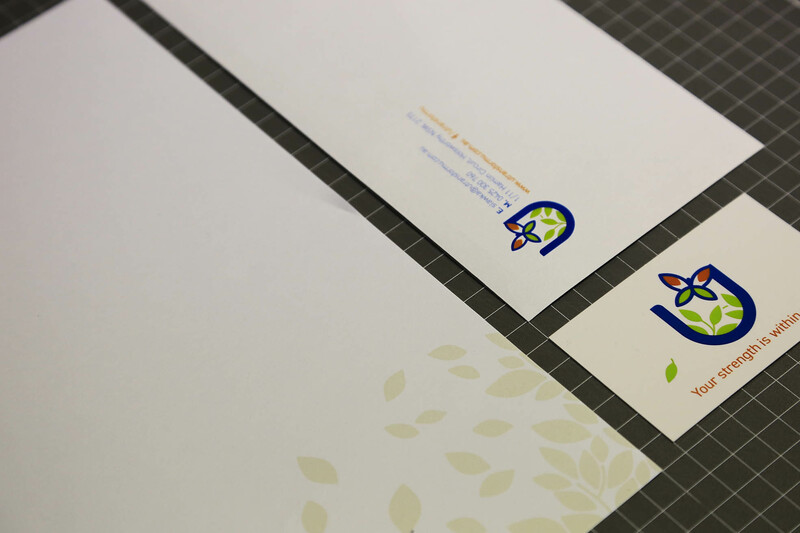 And part of this is printing envelopes that align to the brand of our clients. We print envelopes of all shapes and sizes, including the standard envelope printing sizes, but also custom sizes to match your needs. It doesn’t matter what you are sending, putting it inside a brilliantly crafted and printed envelope will impress people every time. Whether you need something to put your flyers in, or are presenting certificates, we can help with your custom printed presentation folders. 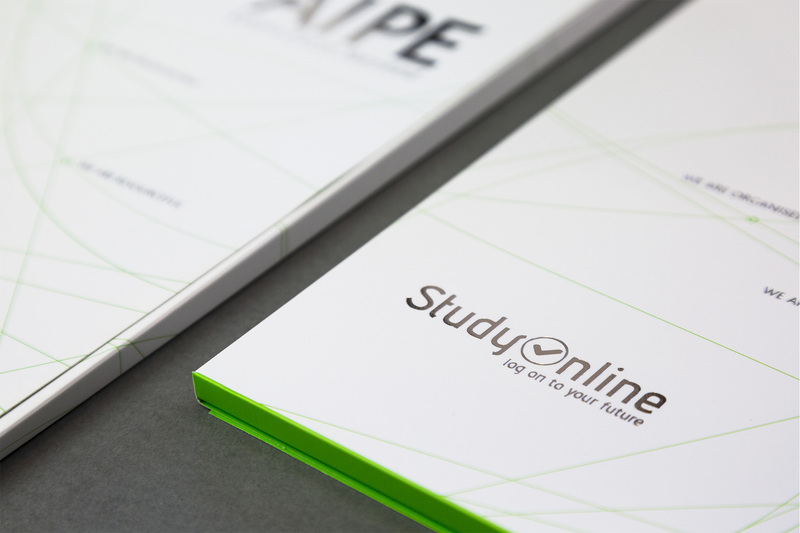 Presentation Folders are something you can use to persent your brand and wow your customers instantly. 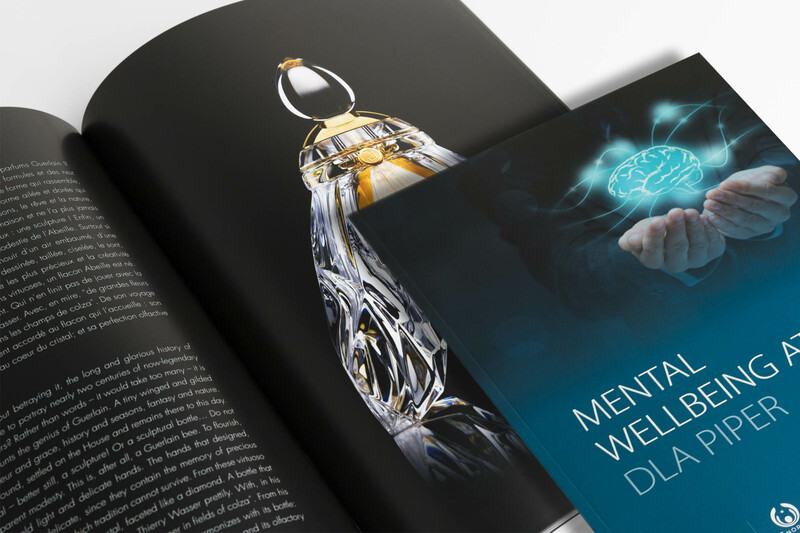 Whatever you need and however you need it, Huxbury Print Group Pty Ltd can deliver amazing quality printed presentation folders to suit your needs. Ensure you are always working with the best when you are arranging your presentation folder printing because as the name suggests, you are presenting your brand. Your brochure can tell a story about your products and services like nothing else. If you want to tell the best story, Huxbury Print Group Pty Ltd can provide you with high quality brochure printing. It doesn’t matter how many pages you need, we can help. Your brochure will often be the piece of marketing material printing that converts the browser to the potential lead. Make sure you are amazing your potential customers with the best printed brochure you can. Be as creative as you can to show your customers why you are the best. We’ll print your brochure to demonstrate exactly what you need. From printing the cover to the pages, we can help you demonstrate your business in the best possible way. Printed Flyers are still one of the best ways to get the word out about your company and the specials you are offering. Think of how many flyers you see on a day to day basis. There is a reason everyone is still printing and distributing printed flyers. It’s because they work! Get your flyer printing done with Huxbury Print Group Pty Ltd. We can also arrange to get your printed flyers mail dropped or delievered to multiple addresses to take the hassle out of you doing it yourself. Print your flyers with Huxbury Print Group Pty Ltd today.